Your search for deionized water is over! 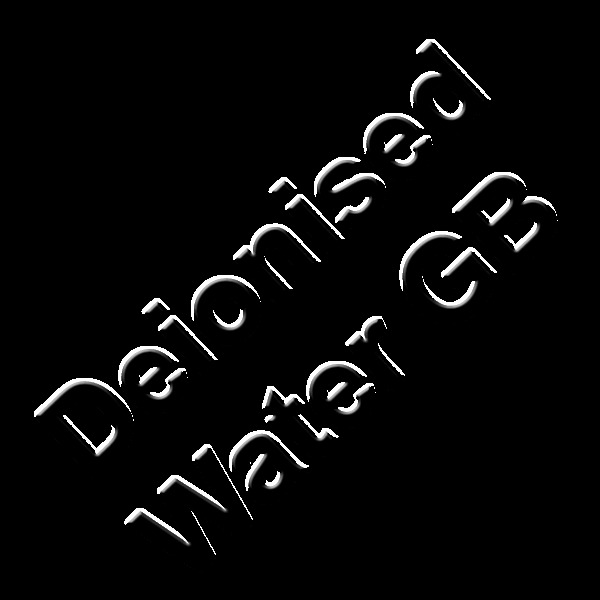 You can buy deionised water from one of the UK's leading retailers selling deionized water! We are part of UK based GB Forklifts that is dedicated to sourcing the highest quality deionised water at the lowest price! Buy Deionised Water from only 36p per litre! You can buy deionised water from only £0.36 per litre or if you want to just a small amount you can buy for only £0.49 per litre! We are one of the UK's leading suppliers of deionised water. Buy Deionised Water Now! ‘Deionised water’ is a shorter term form of ‘de-mineralised water’ it is also know as ‘Deionized water’, DIW, di-ionised, de-ionized, DI water. Deionised water is water which has had all of its mineral ions removed using filters known as porous beds, these porous beds are made up of ion exchange resin which results in creating purified water. Some of the mineral ions this process removes are cations from sodium, copper, iron, copper, calcium and anion such as bromide and chloride. Deionised Water/Deionized Water is not the same as distilled water they are both produced in very different ways, they can actually be used for the applications but this is not always the case and you must check with you water supplier before choosing the correct type of water. The difference in production reflects hugely on the price of the end user product which has been manufactured. Distilled water is created using a process called distillation where water is heated into vapour and then collected in a vessel and turned back into water. Deionised water is passed through porous beds which are made up of ion exchange resin. The resin in the porous beds resembles wet sand. Deionised water is much cheaper than distilled water which is why it is a favourite choice over distilled water as it is more cost effective to use for business or industry. When choosing the correct water be sure to check with water supplier, deionised water can be used for such applications like battery top up water, machinery water, steaming water (steam irons, steaming machinery) and many other applications. If you have any questions or comments do not hesitate to contact us.